You may not have known this, but San Francisco -- that strange land to the North that brags about its 52-degree summers and increasingly crippling real estate market -- apparently has burritos. Or at least they have... "burritos." 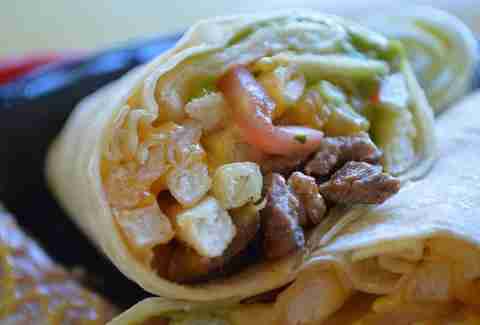 Here are 10 reasons why San Diego and its **BURRITOS** are far superior to San Francisco and its... (cue Debbie Downer sadness horn) burritos (?). San Diego is next-door neighbors with Tijuana, which means whatever kind of Mexican food it is (yes, even Americanized Mexican food), it's better than SF's. From our rolled tacos to Tijuana's thriving culinary scene, our geographical location makes us the clear winners here. Said location also means some of the best weather in the world, while some SF-ers can't remember the last time they saw the sun. Oh, burn... but not a sunburn, because it's so depressingly gray outside. 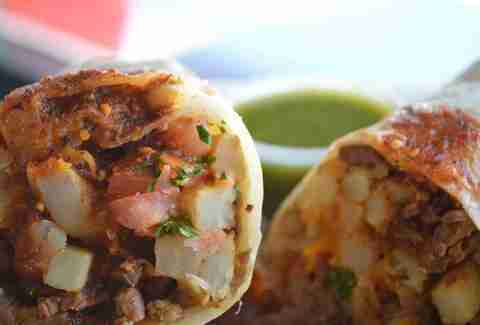 In San Diego, it's like: "This is how we make this burrito, It's good, and that's that." You're going to order from a set menu of the staples, like "Surf & Turf" and "California," and your burrito will be phenomenal. 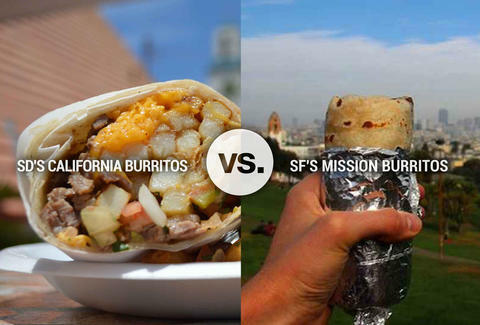 In SF, everywhere is like a Chipotle: "What kind of meat do you want? ", "What kind of beans do you want? ", "Do you want the super burrito?" -- which is, obviously, a burrito with superhero powers, so YES. Our taco shop experience is just better. If you are going to San Francisco, be sure to wear those stupid flowers in your hair, and ALSO love rice and beans, because you can't avoid that s%*&. 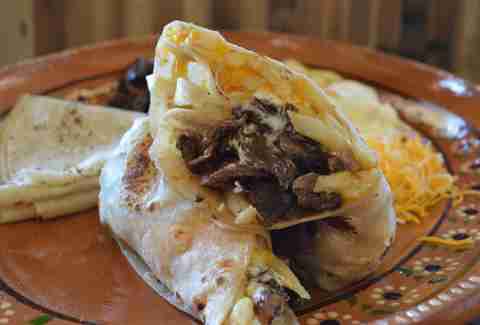 In San Diego, our burritos are simpler: carne asada, salsa fresca, probably cheese, and maybe guac. 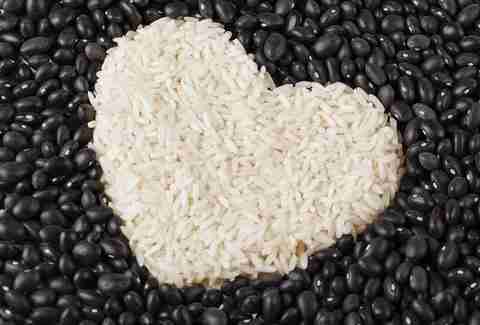 San Francisco's burritos always come with beans and rice, and sometimes you just don't want that filler. San Diego wisely makes the majority of its burritos without beans and rice, and they're better for it. If this were rock-paper-scissors-tinfoil, paper beats tinfoil, and it wins every time. 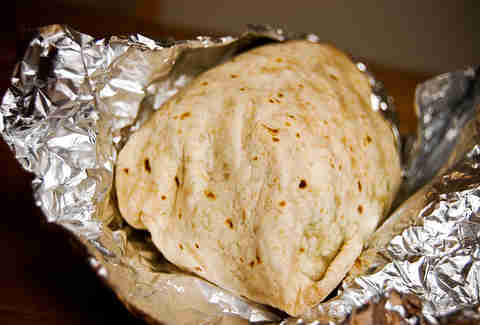 Even if you get a burrito at a restaurant in San Francisco, it will be wrapped in two pieces of tinfoil. Once you get through the first piece, there's another piece underneath. Why?! 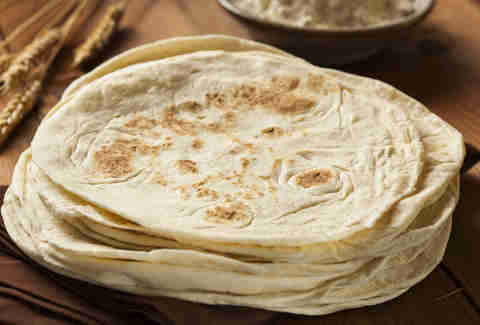 Not only is it a hassle, it also suffocates and ruins the poor tortilla. About those tortillas... steamed things are usually terrible (looking at you, Brussels sprouts) and that holds doubly true when it comes to tortillas. It doesn't make sense to steam a tortilla. It's crazy! It's kind of like willingly living in an apartment that's the size of Polly Pocket's. For $1,800 a month. With another person. Often times, when you ask for carne asada in San Francisco, it's like saying you put your egg shells in the trash can instead of the compost bin. "What is carne asada?" they will say. "Did you mean steak?" NO! It's different. The marinade down here is far superior. True carne asada is incredible, and basically, our meat is better than your meat (teed you up right there). 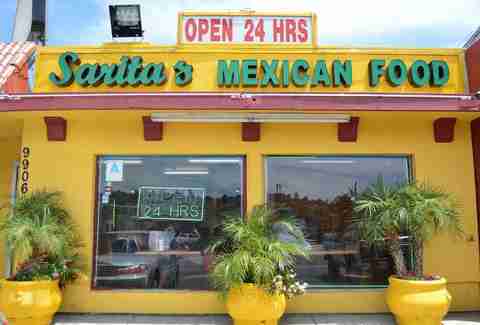 There are ALMOST as many taquerias in San Diego as there are v-necks in San Francisco. 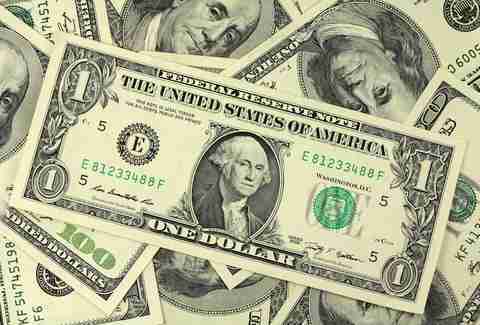 Burritos are at least 10% cheaper in San Diego. Like literally everything else. 9. Wait, why are we even arguing about this? 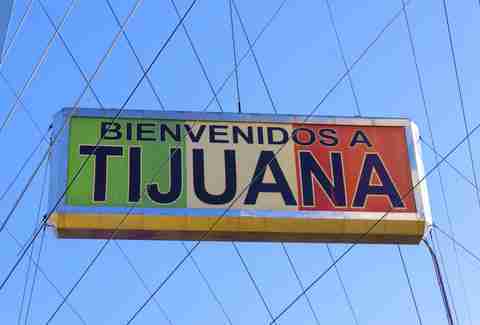 Harvard scholars say "Mexican food" is so named because it comes from a little country called "Mexico." San Diego's next-door neighbor. San Francisco has some of the best food in the world, and it puts up a good fight, but we are literally right next to Mexico. Game over. It should really be called the San Diego burrito. We invented it. It is ours. Literally no one should bother trying to attempt it, because they will fail. 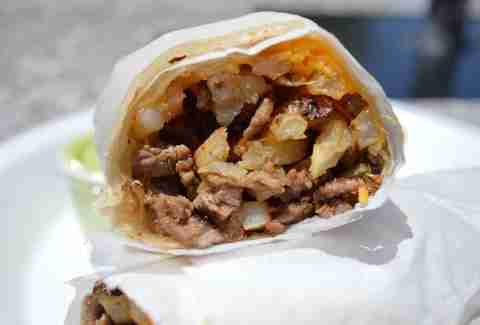 San Francisco's Cali burritos often have potatoes instead of French fries, and even if you do get French fries, they're likely to be inferior. And that's from the mouths of your own, San Francisco. SF: stick to things you're good at. Like housing crises.